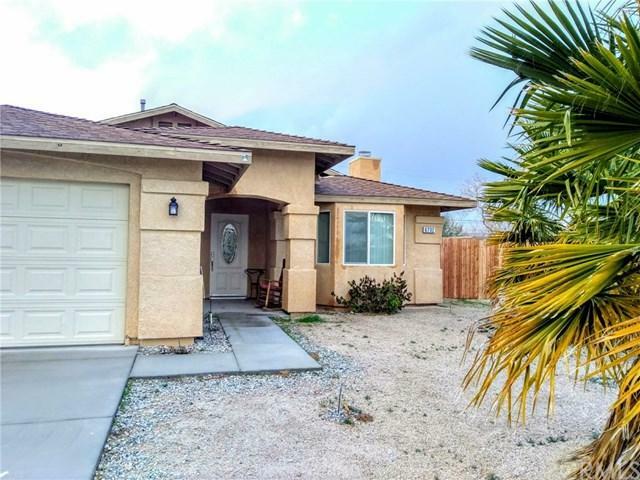 DESERT HAVEN HOME... This spacious modern home, built in 2013, is nestled in a quiet neighborhood. Enjoy the gorgeous mountain views from your backyard, your patio and your master bedroom ! 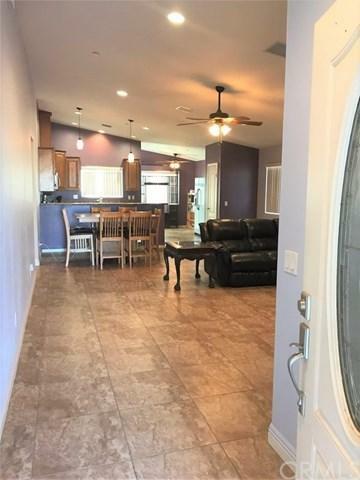 This home boasts 4 bedrooms with large closets and 2 full bathrooms. It is conveniently located to all the amenities of life. As you walk in from the front door, you are welcomed by the spacious living room with its high ceilings, fireplace and open space. 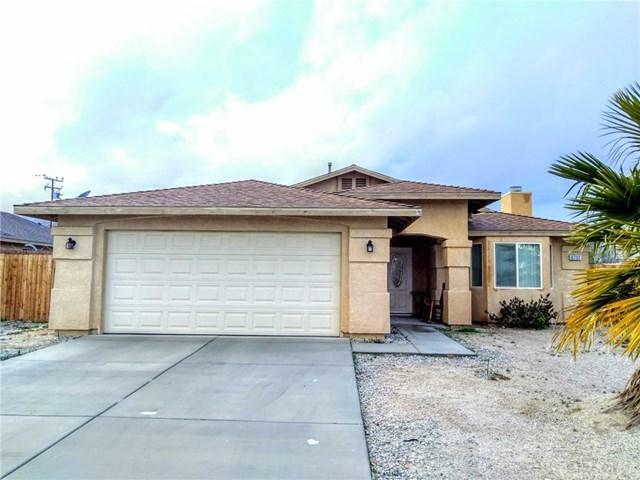 You are then led to the kitchen with its granite countertops an DESERT HAVEN HOME... This spacious modern home, built in 2013, is nestled in a quiet neighborhood. Enjoy the gorgeous mountain views from your backyard, your patio and your master bedroom ! 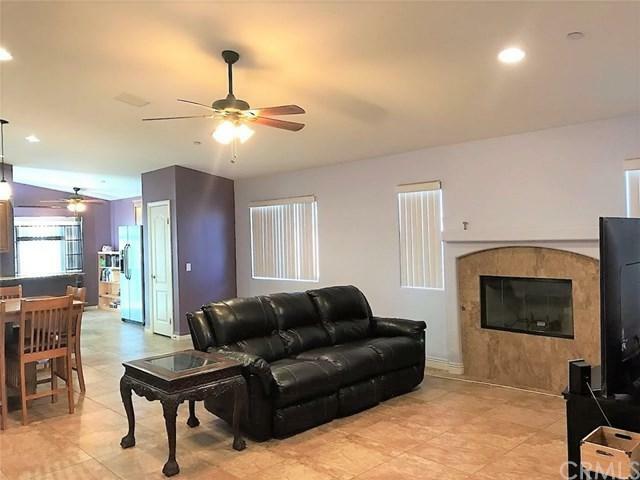 This home boasts 4 bedrooms with large closets and 2 full bathrooms. It is conveniently located to all the amenities of life. As you walk in from the front door, you are welcomed by the spacious living room with its high ceilings, fireplace and open space. You are then led to the kitchen with its granite countertops and stainless steel appliances. Both bathrooms have granite countertops, wood cabinets and recessed lighting. Elegant Tuscany beige travertine tile flooring is found throughout the living room, kitchen and bathrooms. There is soft carpet in the bedrooms. Separate laundry room. Attached 2-car garage. Fenced-in backyard with patio cover. Walking distance from Knott Sky Park with picnic area, ball fields, playground and dog park. Imagine yourself as the proud owner of this desert retreat home. Own not just a home, but a lifestyle!